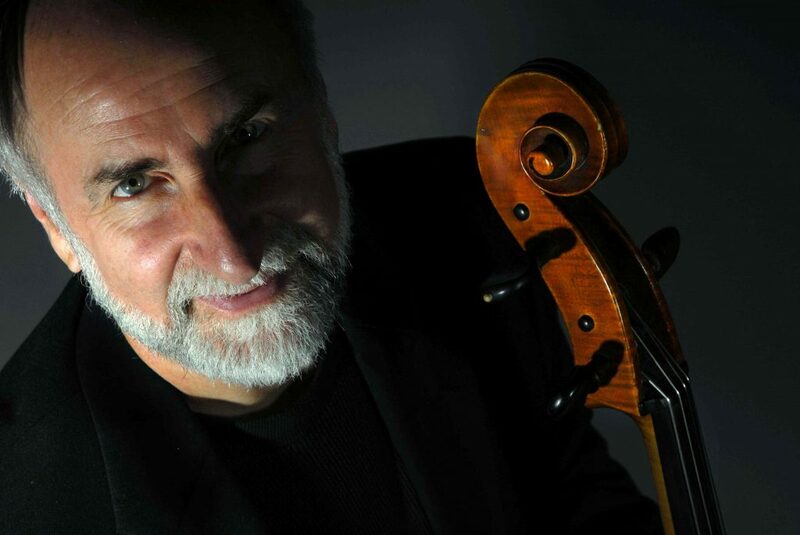 Four-time Grammy winner Eugene Friesen is active internationally as a cellist, composer, conductor and teacher. He has worked and recorded with such diverse artists as Dave Brubeck, Toots Thielemans, Betty Buckley, Will Ackerman, Joe Lovano and Dream Theater, and has been featured in concerts all over the world with the Paul Winter Consort, with Trio Globo (Friesen, Howard Levy and Glen Velez), and in his popular CelloMan performances for children and families. A pioneer in the teaching of improvisation to classically trained musicians, Eugene has led workshops throughout North America and around the world. His book, Improvisation for Classically Trained Musicians (Berklee Press) was published in 2012. 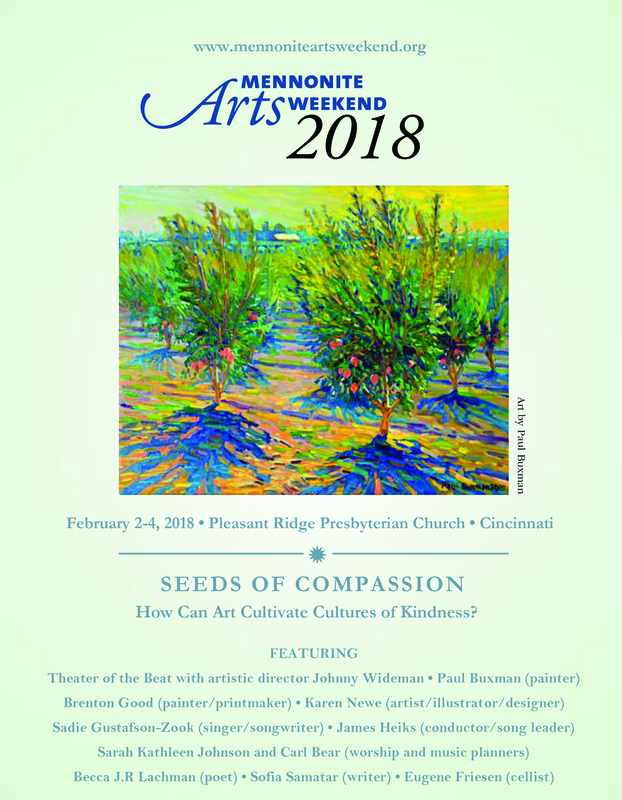 Friesen’s compositions include “Glory” for the Shenandoah Valley Bach Festival, “Under the Sun” and “Soul of the White Ant” for Los Angeles’s Pacific Serenades chamber music series, “Songs of Dedication” for College Community Church of Clovis, Calif., and dozens of compositions for string orchestra, string ensemble, and solo cello. 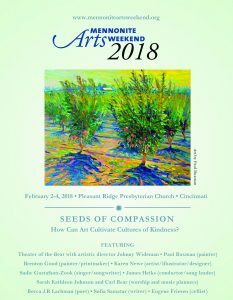 He is an artist-in-residence at the Cathedral of St. John the Divine in New York City, and on the faculty of the Berklee College of Music in Boston.